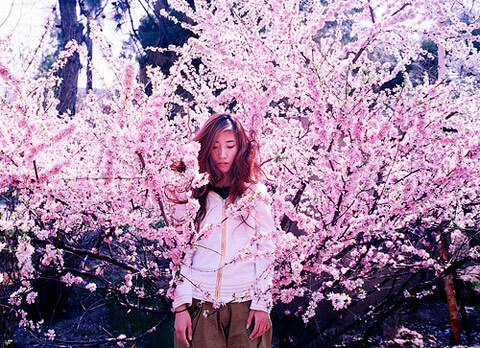 Luo Yang is a photographer and graphic designer from Shenyang, China. She will graduate from the Luxun Academy of Fine Arts, Shenyang this May 2009 with a BFA in Graphic Design. 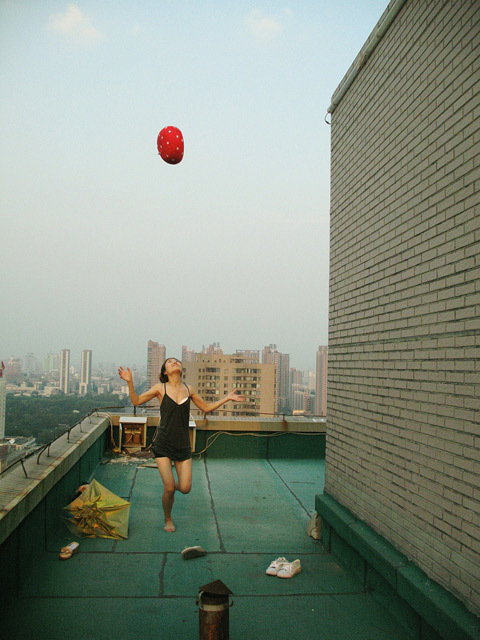 She has a solo show at Taikang Top Space 798 (Beijing) going on now. Her work will also been included in upcoming group shows including Three Shadows Photography Center New Artists Exhibition and the Guangzhou International Photography Biennial at the Guangzhou Museum of Art.